Registrations Now Open! 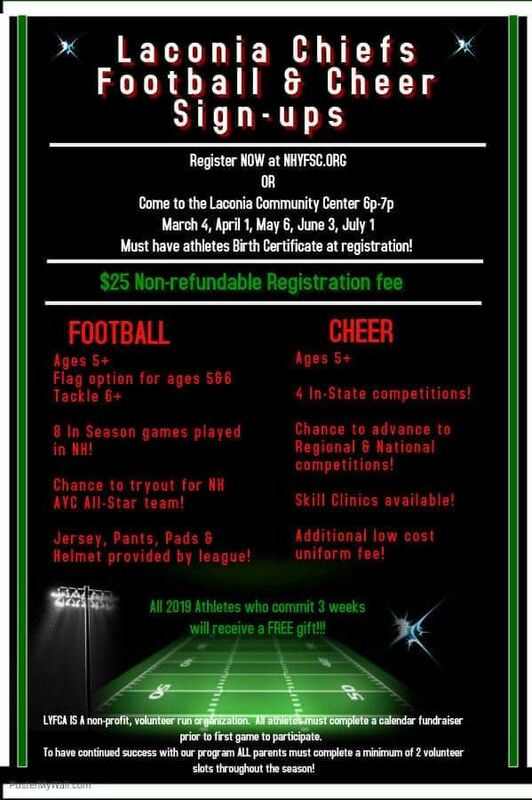 Please Register at NHYFSC.org. See the flyer for details. 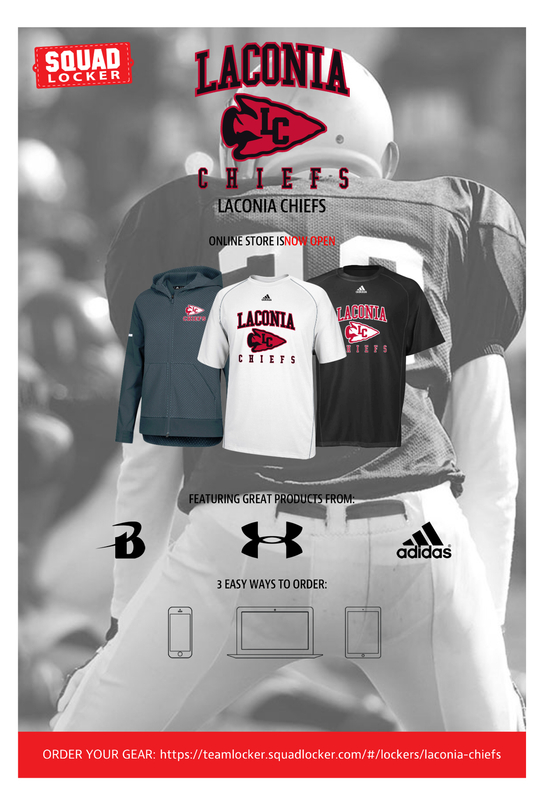 Laconia Chiefs offering flag football for ages 5 & 6 for the 2019 season!